1. 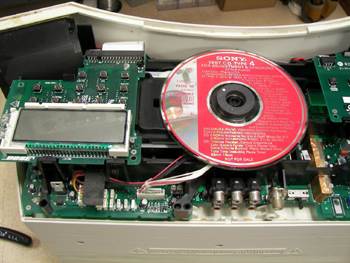 Acoustic Wave/CD2000, CD3000 wont read disc. 2. Acoustic Wave/CD2000, CD3000 won't turn on, no display. 3. 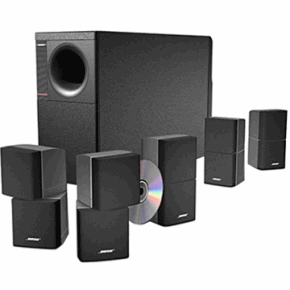 Acoustic Wave/CD2000, CD3000 remote control will not work. 4. Acoustic Wave/CD2000, CD3000 distortion in sound. 5. Acoustic Wave/CD2000, CD3000 CD plays ok but AM or FM is just static. 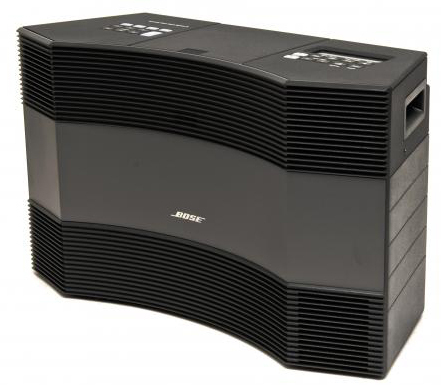 These are some of the typical symptoms we have encountered with the Bose Acoustic Wave/CD2000, CD3000. We maintain a large inventory of original replacement parts. 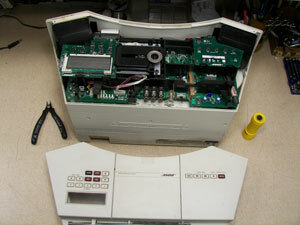 Older units that are no longer factory repairable can generally be repaired by Us. Every Bose we receive is inspected and checked for current revisions and upgrades. Flat Rate overhaul / refurbishing / revisions and upgrades is $299.95 parts and labor plus return shipping and handling. Additional charges may apply for water, lightning or physical damages. See terms and conditions for additional information.